The Kentucky Old Mill Association (KOMA) was founded about fourteen years ago by a group of Kentuckians interested in historic mills. KOMA is the only state level chapter in the Society for the Preservation of Old Mills. The chapter has a diverse membership with members residing in Kentucky and several other states. KOMA has a major emphasis on scholarship and publishing. The current KOMA Board includes three archaeologists, a geography professor, a college dean, an individual associated with a local museum, a chemist, and a promotion manager at a television station. Each year, KOMA publishes two issues of their journal, The Millstone, which runs 52 pages per issue. The journal contains many interesting articles and photographs of mills in Kentucky and other states. 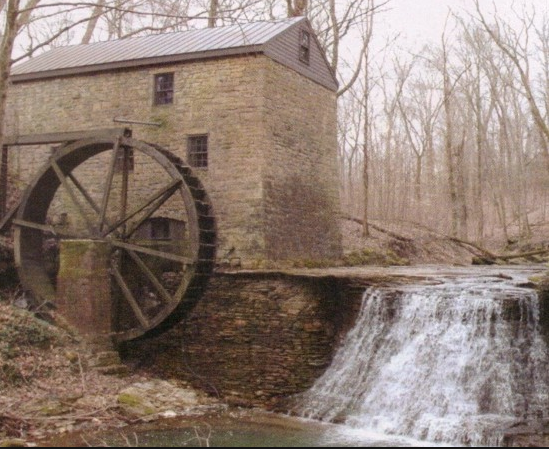 Each Spring our members can attended the Grist Mill and Old Engine Weekend in Clay City, Kentucky and during the Fall we have a field trip to a Kentucky mill.